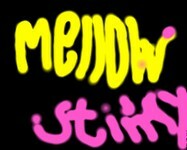 Mellow was a Dutch-based Amiga demo group. 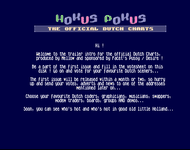 Sane joined from Monk in july of 1996, and assumed the position of main editor on the Hokus Phokus Dutch Charts. Issue #4 was released with him as editor. Sane then joined Sardonyx to become coeditor on their diskmag Seenpoint in september, and finally left Mellow altogether in november to be in Sardonyx only.